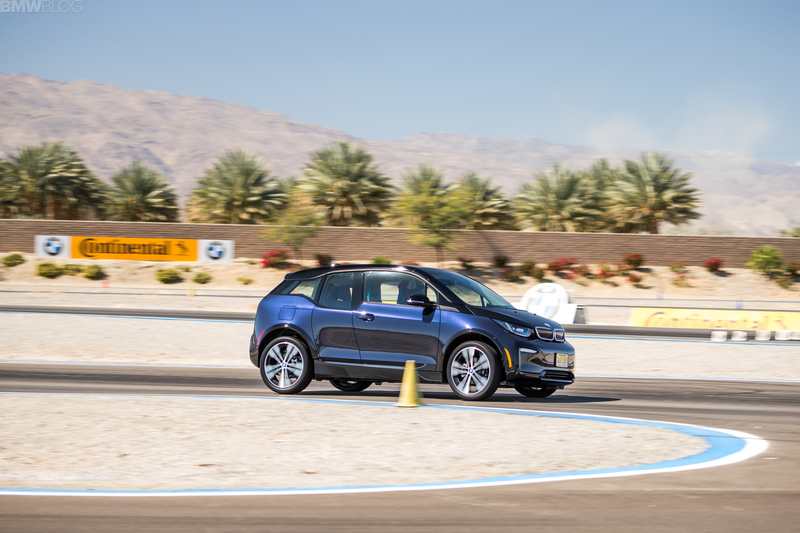 Home / Models / BMW i / VIDEO: Is the BMW i3 really worth $50,000? The BMW i3 is quite possibly the Bavarian brand’s most misunderstood car. People look at its styling, its price tag and specs and immediately right it off. However, the BMW i3 is much more than that and it’s hard to realize why until you look at it in its own environment and drive it there. However, Doug DeMuro recently drove the BMW i3 and seems to feel that it isn’t worth the money BMW’s asking. Admittedly, it’s a bit pricey but, to be honest, no one buys the i3, they’re almost always leased and you can get absurdly cheap lease deals. So its high price is offset by the incredible lease deals you can find. 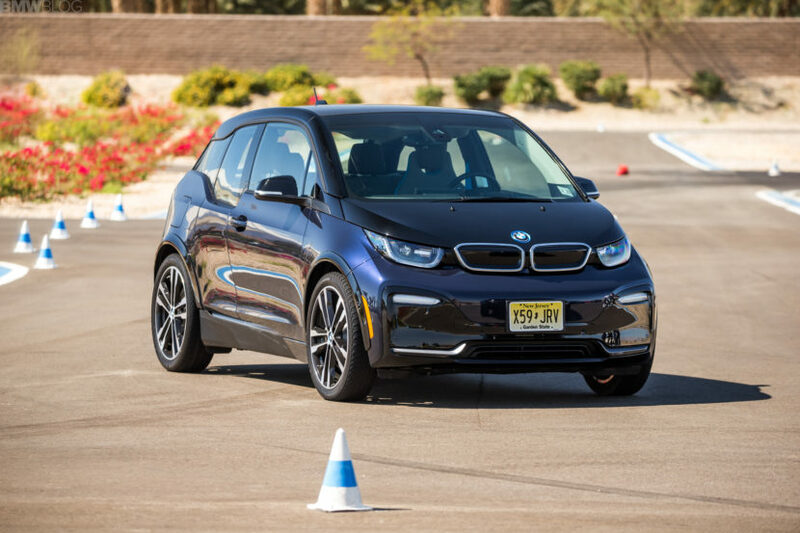 In fact, in many cases, you can lease the BMW i3 for less money than the BMW X1, the brand’s cheapest car in the US. So it’s pretty hard to beat that. Especially when you consider the i3’s carbon fiber passenger cell, which is not cheap to make. But DeMuro starts with its styling, which is admittedly quite polarizing. Some love it, some hate it. But there’s no denying that it looks like nothing else on the road. When it first debuted in 2014, it looked like something from the future and it still looks as fresh as it did then. DeMuro actually likes the styling, as do we, but we can both recognize that it’s just not some peoples’ cup of tea (my wife hates it). Inside the i3, you get a rather interesting interior that’s made from cloth, carbon fiber and recycled plastic. Its weirdness is a perfect fit for the weirdness of the exterior styling, which is nice. To be honest, we wish the BMW i8 had an interior half as funky as the i3’s. DeMuro also seems to like the interior styling, even if he doesn’t like some of its features, or lack thereof. For instance, he knocks it for not having power seats, a power tailgate or a sunroof. However, those feature were intentionally eliminated to save weight, so it’s hard to knock it for that. If there is something to truly complain about it’s the i3’s lack of range. Even the newer model with the larger battery can only do about 114 miles. And, quite frankly, that’s not enough in today’s electric car market. It was barely enough back in 2014 when the i3 debuted with only 81 miles of range. So cars like the Nissan Leaf, Chevy Bolt and Tesla Model 3 all have more range for a lower price (that is if you can buy a Model 3 and even if you can Tesla isn’t selling the $35,000 one for some time). So on one hand, DeMuro is right, the BMW i3 is poor value as a purchase, especially considering that i3s depreciating like a piano off a roof. However, at a crazy lease price, the BMW i3 makes a great city car or suburbanite car. If you only drive a few tens of miles a day, the i3 is an inexpensive, efficient and fun car to drive. Personally, I think the Chevy Bolt is the best EV deal right now but the i3 is a great city car that can be leased for almost absurdly cheap in many states. Next post What kind of BMW 7 Series can you get for £700?